Framer 69 – Pioneer new patterns and groundbreaking designs. 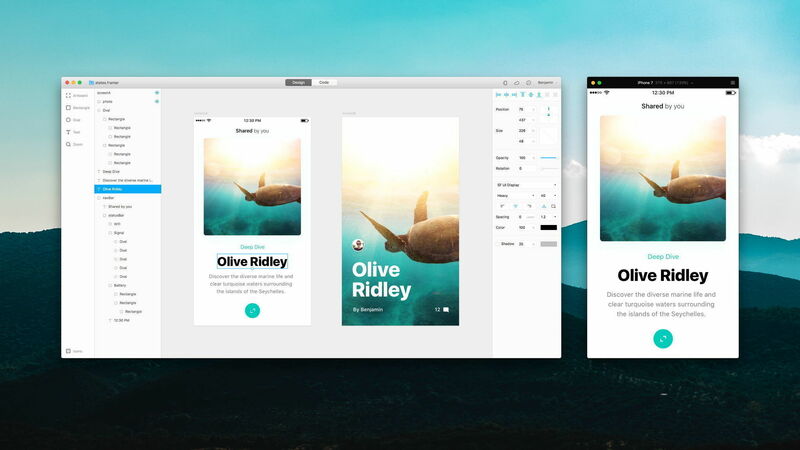 Framer is a design tool that uses code to make anything possible. Pioneer new patterns and groundbreaking designs. Find the best solution, not just the expected one. Next story Dropshare 4.4.5 – Secure file sharing tool. Previous story News Explorer 1.1.1 – Newsreader with cloud-based sync. Sparkle 2.0.6 – Visual website creator. Pinegrow Web Designer 2.5 – Mockup and design webpages faster. Surge 2.0.0 – Advanced Web Debugging Proxy for Mac.